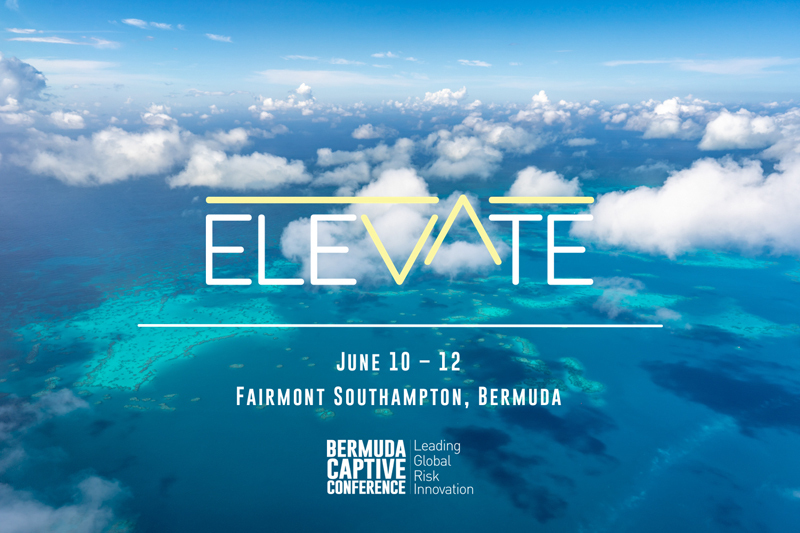 Self-insurance strategies to lift your company to a whole new level are the focus of the 15th Bermuda Captive Conference taking place June 10–12. This year’s theme—“Elevate”—encourages risk managers to consider the many ways captives can contain costs and manage coverage, whether for a Fortune 500 corporation or mid-sized business. Registration is now open at bermudacaptiveconference.com for the three-day conference—Bermuda’s largest industry event—that returns to the Fairmont Southampton with an agenda packed with educational sessions, keynote speakers, social activities, and networking events. The conference, incorporating a trade floor showcasing support services and organisations, attracts captive insurance managers, brokers and service-providers, corporate risk managers, and captive owners. The early-bird registration deadline is March 31. “We’re looking to build on the phenomenal success that’s been established over the past 14 years and we expect to have a strong attendance again,” said Parrish, adding the new conference website streamlines the registration process for sponsors and attendees. To register, or for more information, go to bermudacaptiveconference.com or contact The Whitfield Group at events@bermudacaptiveconference.com or +1-441 292-6386.